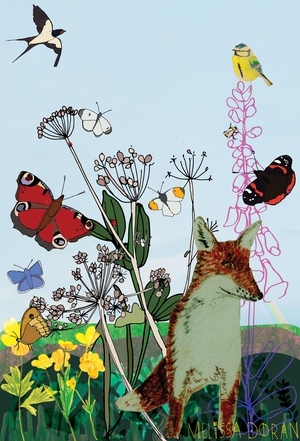 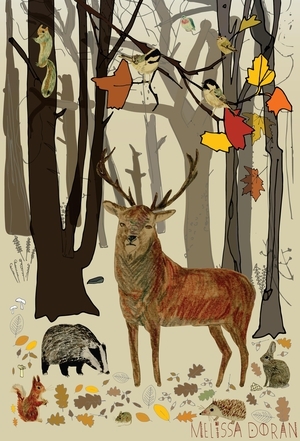 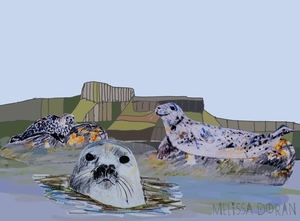 Melissa Doran is an illustrator based in Dublin with a passion for wildlife. 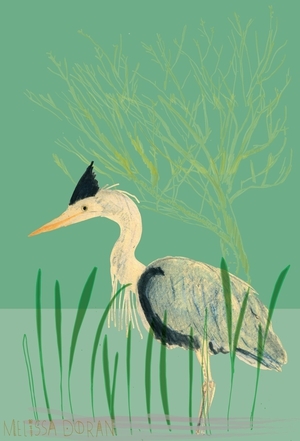 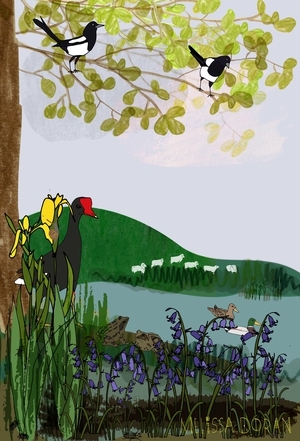 She illustrated Naturama, an acclaimed Irish wildlife book for children, written by Michael Fewer and published by Gill Books. 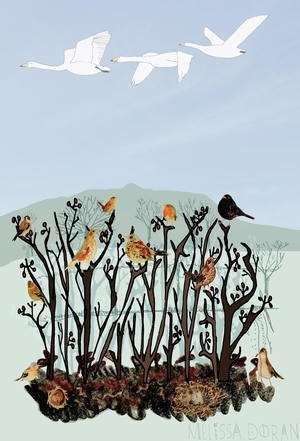 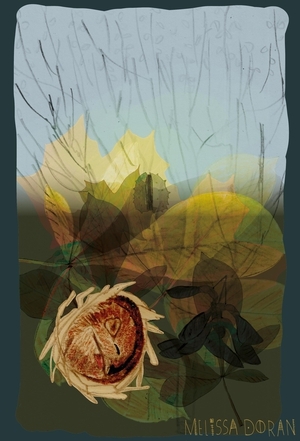 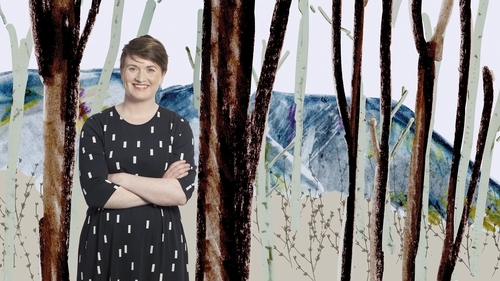 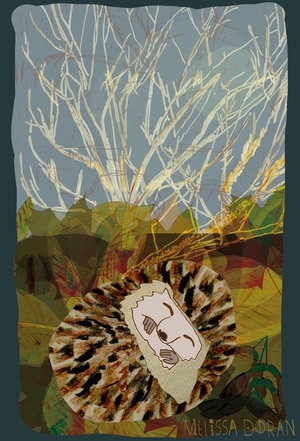 Her work combines hand-drawn and digital elements, collaged together digitally. 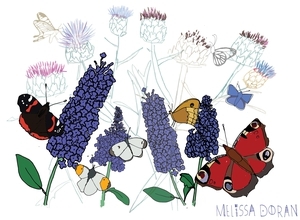 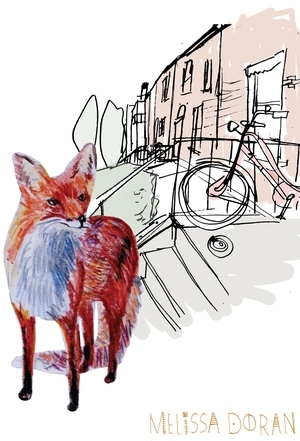 Melissa teaches a variety of art workshops for both children and adults - find out more here. 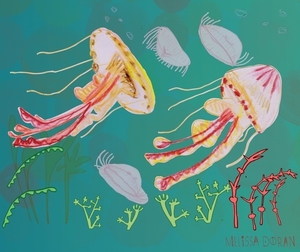 Pictured: a selection of Melissa's illustrations from Naturama.